Blackburn cattery is set in peaceful countryside just outside the village of Slaley near Hexham in Northumberland. 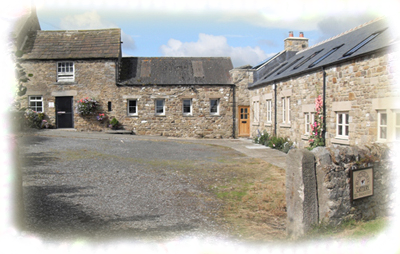 Established in 1992 in our quaint stone farm buildings at Blackburn farm of 100 acres. The Ogle family has owned Blackburn Farm for four generations, being animal lovers and bringing up the farm cat/kittens and Persian cats Linda set up the small family run boarding cattery as she knew she could offer the care and attention to people's cats that she does to her own. Due to its success Linda has now been joined by daughter Sarah. offering extra security for our guests. Call Linda or Sarah on: 01434 673337.